Ambassador of ‘FIFA World Cup 2018’ Victoria Lopyreva: Engaged-To-Get Married To Her Fiance? What’s The Figure Of Her Net Worth? 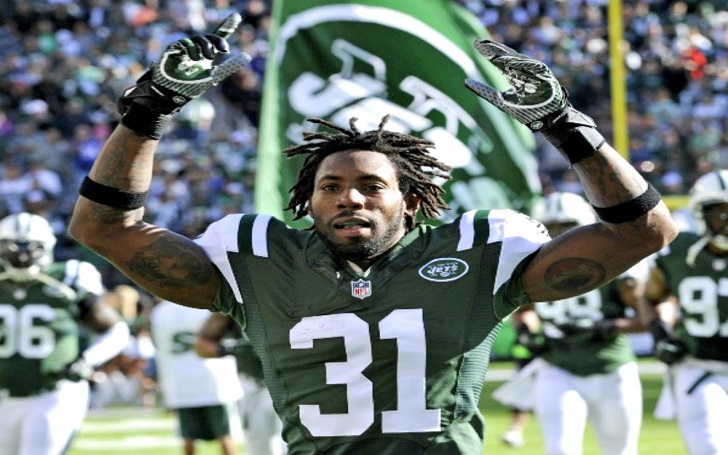 The NFL Pro and Former Jets Cornerback ‘Antonio Cromartie’s’ Married Life with His Wife; Recently Welcomed His Sixth Child!